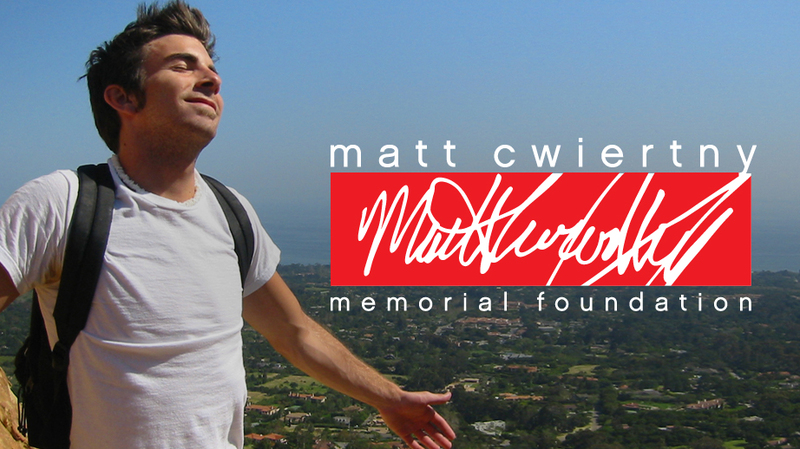 The Matt Cwiertny Memorial Foundation's mission is twofold: to find cures for the Epstein-Barr Virus (EBV) and EBV-associated diseases, and to improve the quality of life for adolescents and young adults (15-29 years of age) with cancer. In addition, the MCMF seeks to raise public awareness of all EBV-associated diseases and the need to find cures for these terrible diseases, while providing programs to enhance the quality of life for adolescent and young adult cancer patients. Find out who we are and what we do -- from funding research and fellowships to improving the quality of life for adolescent and young adult cancer patients. The place to keep up-to-date with the MCMF’s efforts to raise awareness of our cause and learn more about our continuous fundraising events. Son. Brother. Best friend. Discover more about Matt Cwiertny and why we continue to fight in his name. Learn more about our music-based quality of life program for adolescent and young adult cancer patients.